Since the creation of the Star Wars universe in 1977, it has cast a spell on millions of fans all over the galaxy – and the mania that came along just doesn’t seem to wear off. 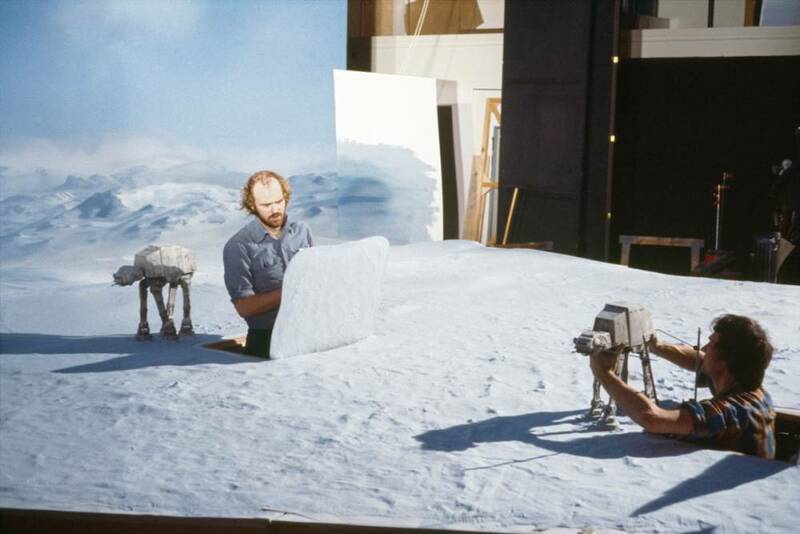 The team around George Lucas kickstarted a new creative era for Hollywood, but the individual artists involved in the original trilogy almost never appeared in the center of attention. Therefore, Taschen released “The Star Wars Archives” – a thorough collection of images and stories, including drafts, designs and exclusive behind-the- scenes material from the original trilogy. The perfect way to get taken along into a galaxy far far away. The book gives you an unprecedented insight in the process of designing and building spaceships, costumes and landscapes. 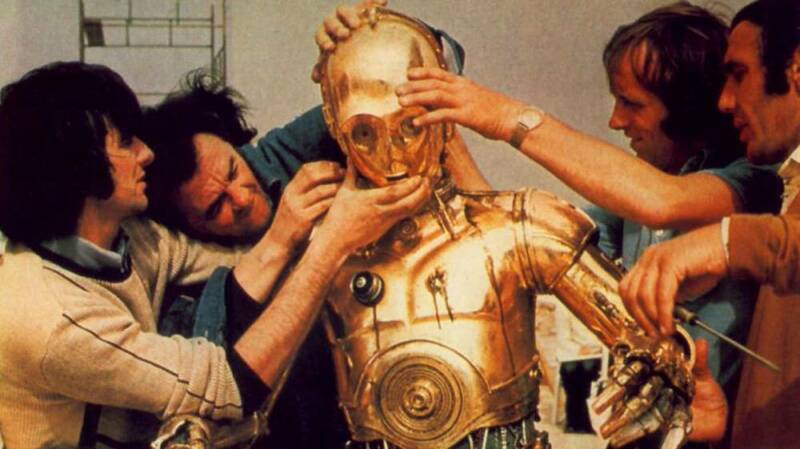 It provides background information on the sources of inspiration for names and appearances of the beloved characters –for example C3PO as a citation of Fritz Lang’s Metropolis with an “Art Deco Look”. 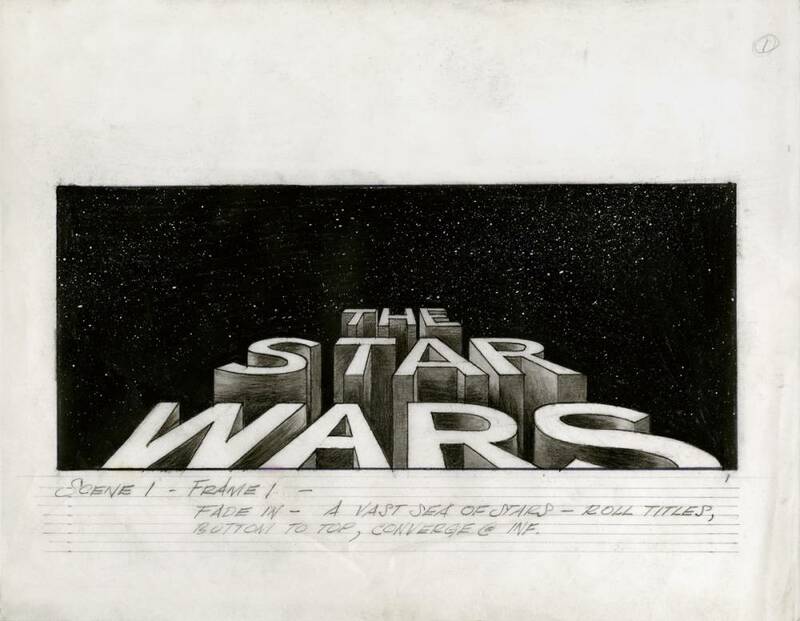 From unrealized ideas via early drawings and mock-ups through stills from the films to experience the making of beloved an iconic scenes – it’s a must-see for all eager padawans out there. Furthermore, it includes an interview with originator George Lucas to give you a first-hand experience of working on the iconic trilogy. Get to know his way of working and his inspirations. The hints of his demanding nature towards his designers are everywhere to be found in the book, such as detailed instructions on how to create the world and characters he imagined. 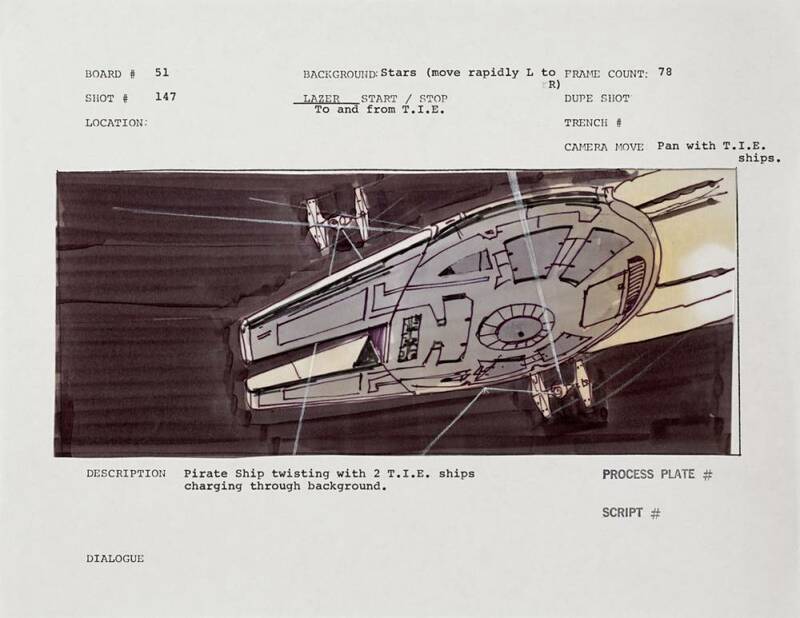 Just like any other good archive it not only contains of Lucas’s vision for the designs, it also reveals his writing methods and his personal struggles while working on the film scripts. He describes a kind of creative crisis almost everyone working in a creative field can relate to. There are loads of articles, books and documentations about Star Wars, but the book still hits a spot that hasn’t been covered yet. In case you are new to the iconic films it might not sweep you of your feet, but if you are already a member of the rebellion or a convinced supporter of the empire you will fall in love with Star Wars all over again. 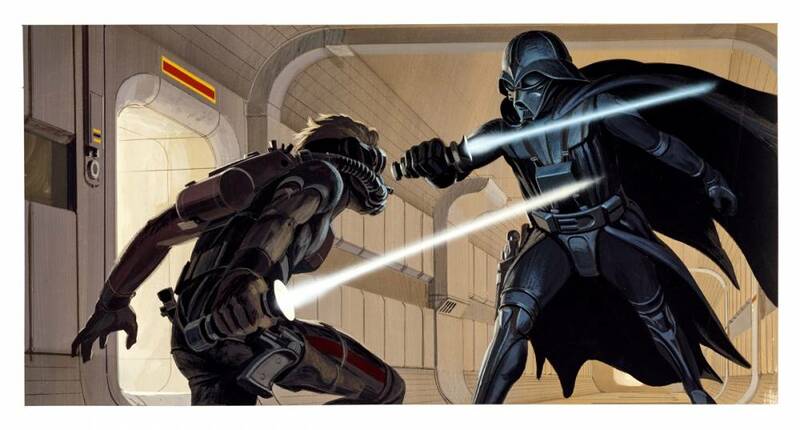 The Star Wars Archives: 1977-1983 is published by Taschen, priced at €150.